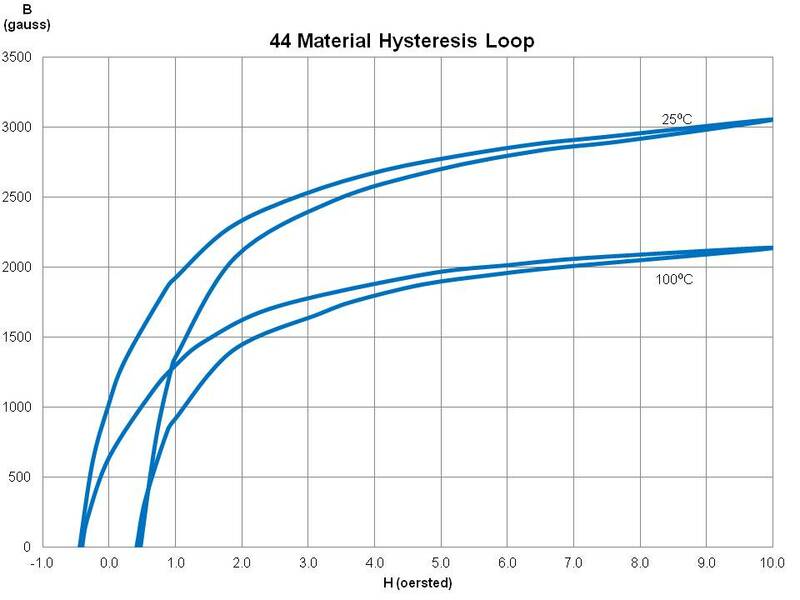 Six and eleven hole beads, in two NiZn materials, are available both as beads (product class 26) and wound with tinned copper wire in several winding configurations (product class 29). Wire used for winding is oxygen free high conductivity copper with 100% matte tin plating over a nickel undercoating. – Parts with a 1 as the last digit of the part number are supplied bulk packed. Wound beads with part numbers 29–666631 and 29–666651 can be supplied radially taped and reeled per IEC 60286-1 and EIA 468-B standards. For these taped and reeled wound beads the last digit of the part number is a 4. Taped and reeled wound beads are supplied 500 pieces on a 13 reel. For any wound bead requirement not listed in here, please contact our customer service group for availability and pricing. Dim mm mm tol nominal inch inch misc. •A ½ turn is defined as a single pass through a hole. Beads are controlled for impedance limits only. 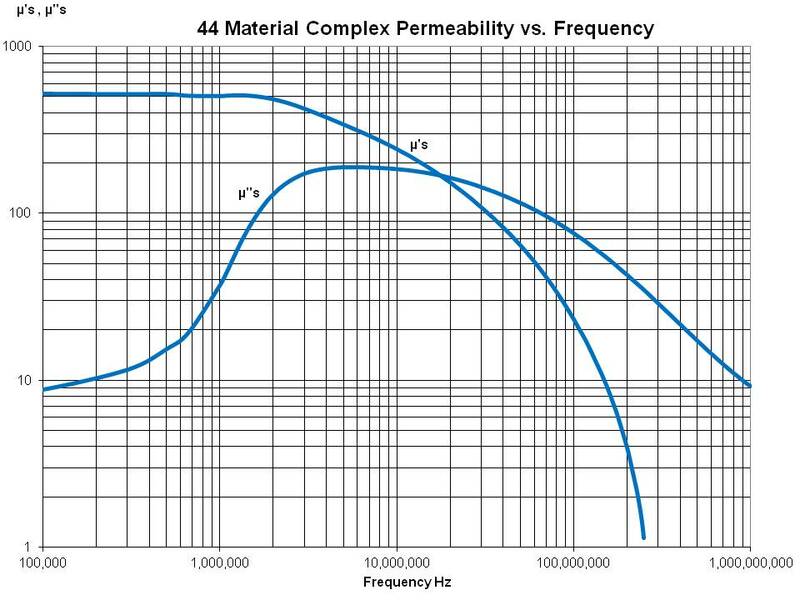 Minimum impedance values are specified for the + marked frequencies. 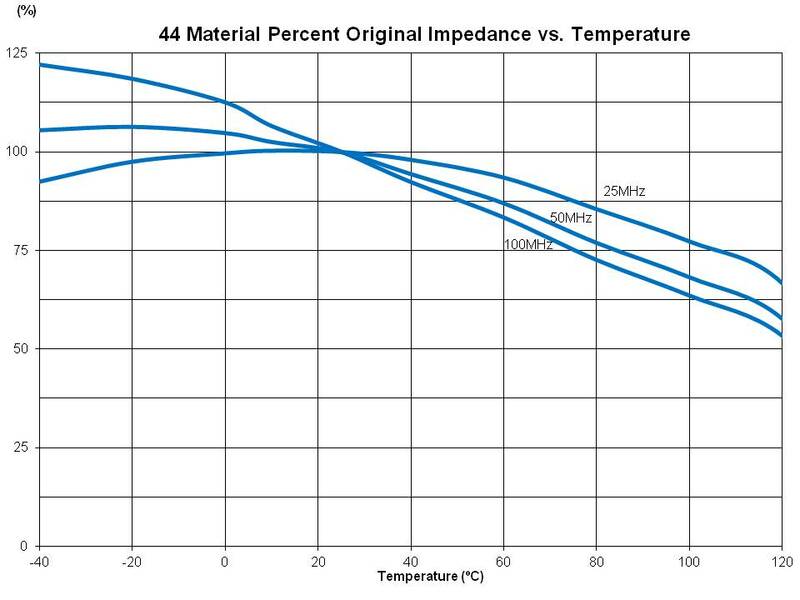 The minimum impedance is typically the listed impedance less 20%. The 44 material beads and wound beads are tested on the 4193A Vector Impedance Meter. The 61 material parts on the 4291A RF Impedance Analyzer. A NiZn ferrite developed to combine a high suppression performance, from 30 MHz to 500 MHz, with a very high DC resistivity. 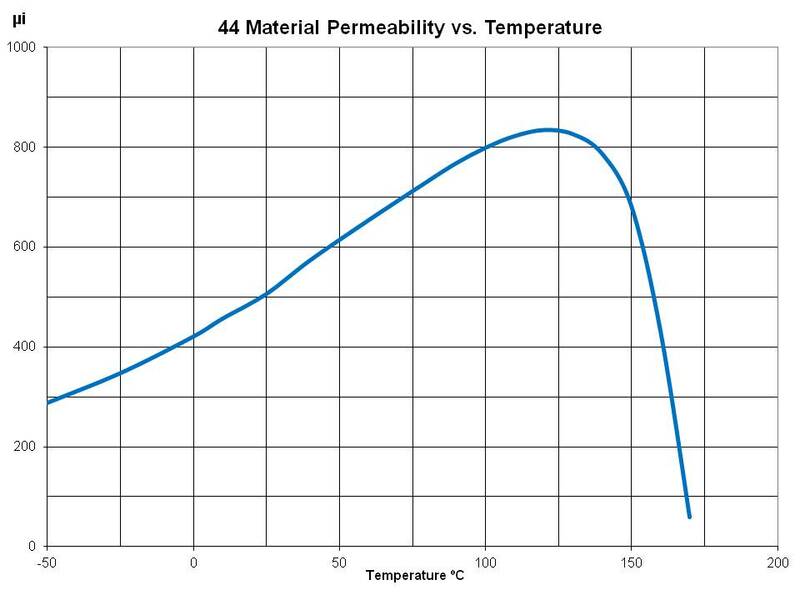 **** Characteristic curves are measured on standard Toroids (18/10/6 mm) at 25°C and 10 kHz unless otherwise indicated. 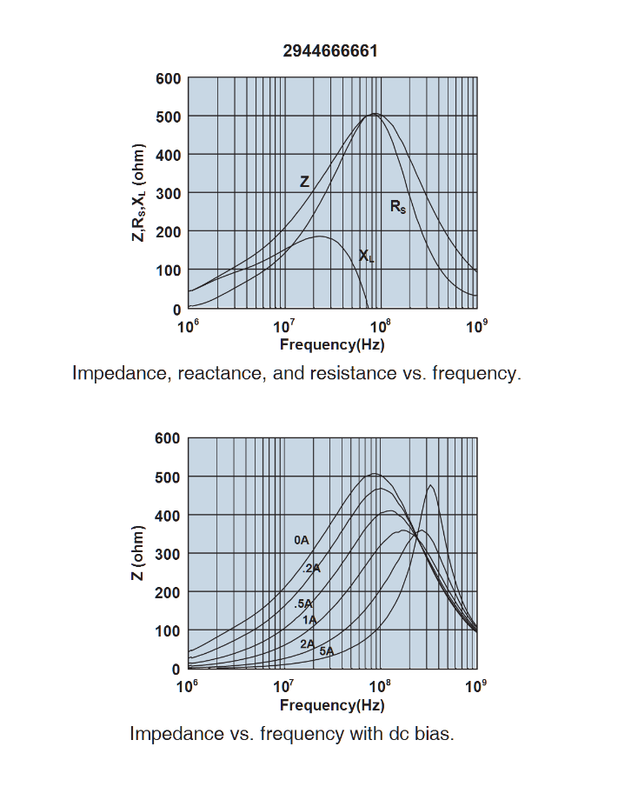 Impedance characteristics are measured on standard shield beads (3.5/1.3/6.0 mm) unless otherwise indicated. The above quoted properties are typical for Fair-Rite MnZn and NiZn ferrites.